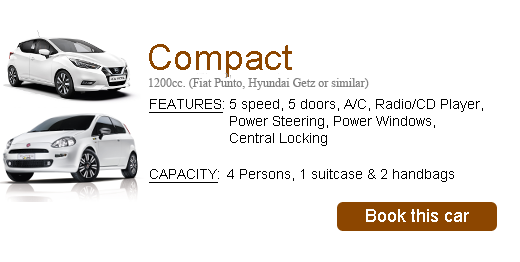 > Avanti Rent a Car provides rental cars, for vacation or business, in Kythira or anywhere in Greece through its branch offices or associates using our 5-minute online reservation or thru our central reservation office in Athens. 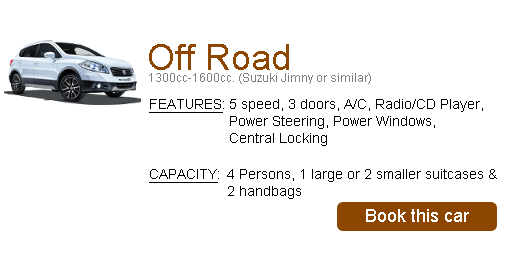 > Ability to choose and rent from a wide variety of vehicles (i.e. 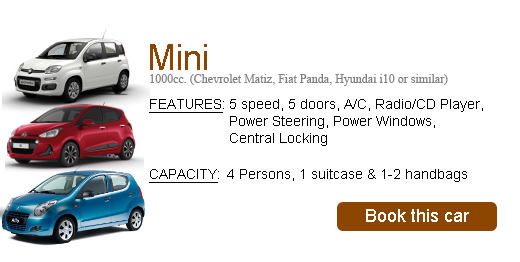 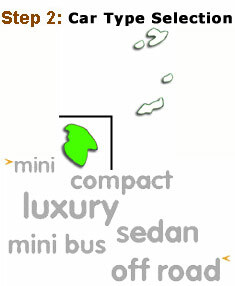 mini, compact, sedan, luxury, off-road, mini buses, etc). 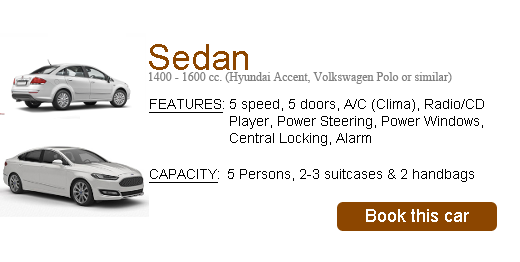 > Brand new cars since our fleet is renewed about every 12 months. 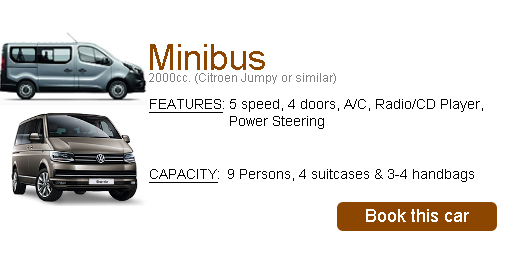 > Budget discounts for early booking (at least 30 days prior to arrival). 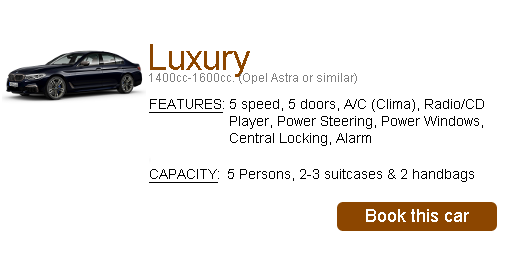 > Prices that are always competitive since our motto is "IF YOU FIND LOWER PRICES THAN OURS, WE WILL MATCH ANY LEGITIMATE OFFER".